Xiaomi is the top manufacturer for phones at in China and No. 3 worldwide. The phone maker is now preparing to expand its market into the United States with full force. According to some reports, they are beating Samsung with much more competitive prices. 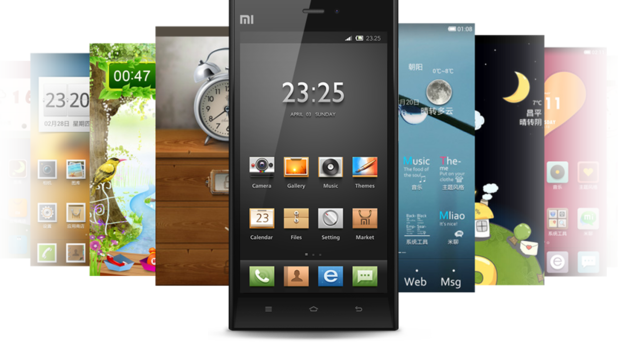 The latest rumor across the industry is that Xiaomi will be in the United States very soon. The report says that Xiaomi is planning to make its appearance at CES in Las Vegas from January 6-9, showing off its $325 Mi5, which is a phone that does not require a contract. Prior to the rumors surfacing giving an indication that the company with its smartphones were on the way to the U.S., little information was known about the device and its price. The details are all based upon screen shots and tech specs of its predecessor. The Mi5 has created a number of rumors of which include a 2k resolution and a 5.7” display. The device also is expected to have an octo-core processor inside, and equipped with a rear camera that is 20.7 megapixels. 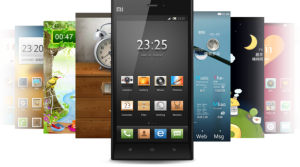 The translation for Xiaomi in English is little rice and already has established investments inside the United States. While it is not known if Xiaomi will move its growing business into the US, but time will soon tell. The company has evidently made it clear that they are not staying just inside China and want to expand to other place around the world as soon as they are able too. In August the vice president of Xiaomi, Hugo Barra said that his company would be entering India. He also announced that shipments for the continent are being planned and could start immediately. Parra is living in India for a couple of months in order to make the process a faster. He said the company has to move faster than what they had recently planned, in order to expand their market as fast as possible to be the over-growing competition that is expanding around the globe.